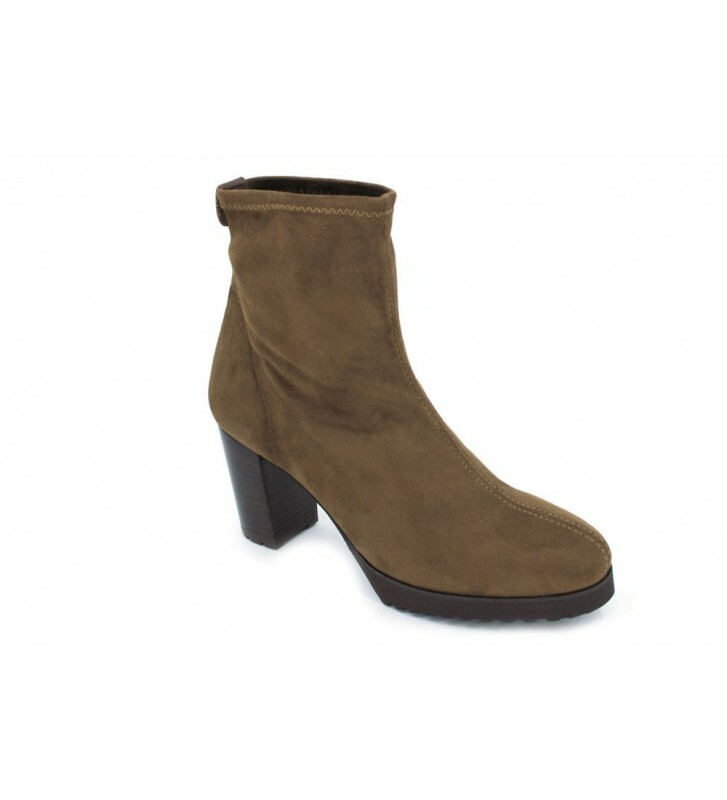 Pedro Miralles 29334 Urban ankle boots for women with a semi-thick heel of 8 cm that makes them perfect for walking comfortable and stylish. Their elastic material adapts perfectly to our feet and are lightweight. We can walk with them for hours as their insole is padded and the outer sole has good grip.